KAMPALA – Kenya’s Vice President, Mr William Ruto, will on Saturday be the guest of honour at the 2018 edition of Young Achievers Awards (YAA) at Hotel Africana in Kampala, officials have revealed. Mr Awel Uwihanganye YAA has confirmed that Mr Ruto will be present on Saturday night (today). “Vice president William Ruto was chosen a chief guest because he is a key voice and strong proponent of youth empowerment,” Uwihanganye has revealed, adding that he will also deliver a keynote address. 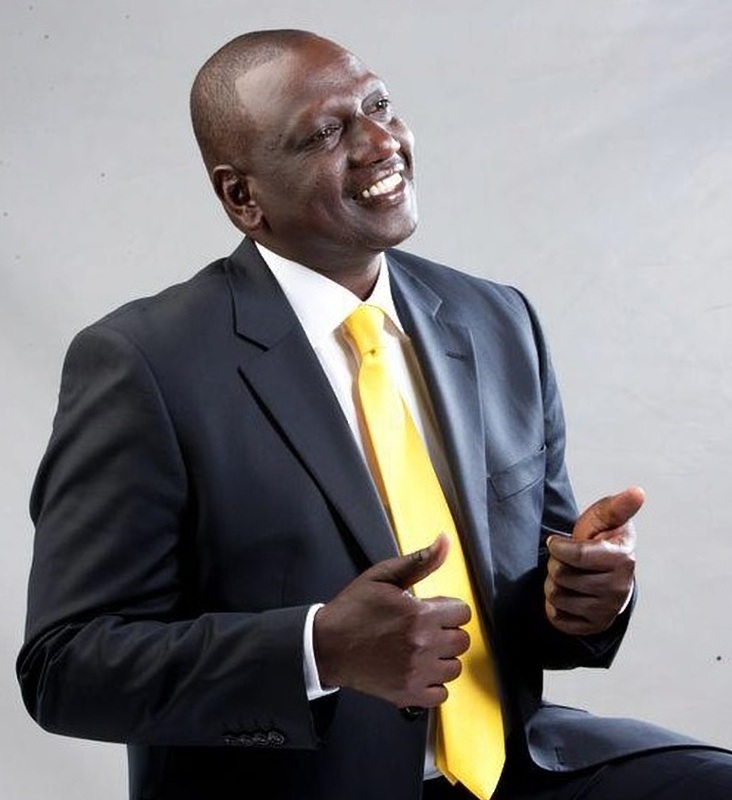 At the event, according to officials, Mr. Ruto will be rewarded with the 2018 Lifetime Achievement Award, which has previously been accepted by other powerful African leaders, including Presidents Yoweri Museveni (Uganda), Paul Kagame (Rwanda) and inspirational figures like the late Dr. James Mulwana, Sister Rachelle Fassera, Prof Senteza Kajubi, Noelina Kareeba, and Ali Mufuruki. The ceremony will see nine exceptional youth scoop awards in Innovations and ICT category, social entrepreneurship, farming, and agr0-processing. Other categories include fashion, performing arts, sports personality, media and journalist and film and photography. Early this month 45 candidates were nominated for the 9th edition of YAA to be held on August 18. 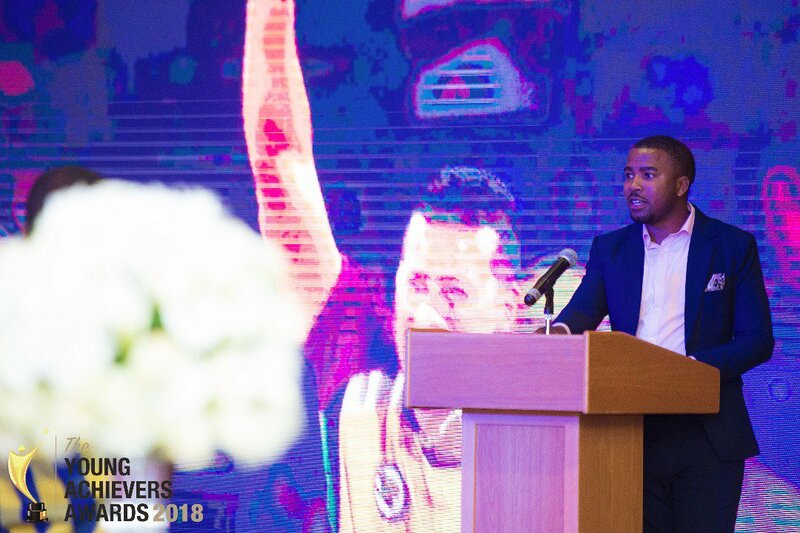 Mr Humphrey Nabimanya, the Founder – Reach A Hand, Uganda (RAHU) who also doubles as the Team Leader for YAA recently said the 45 nominees selected are changing the lives of Ugandan youth. The YAA has since its inaugural Awards ceremony, recognized and celebrated outstanding youths in the Ugandan Community that have excelled in various realms such as the Arts, Entrepreneurship, Media and Journalism, Philanthropy, Innovation, Sports among others. The YAA was founded by two entrepreneurs Awel Uwihanganye, and Ivan Serwano Kyambadde who had experienced their own entrepreneurial challenges at a youthful stage. They established the Award as a way of celebrating the achievement of young people and giving encouragement and support to those who have chosen the path to entrepreneurship and leadership in society.